Jennian Homes have introduced the The Jennian Homes Trophy. 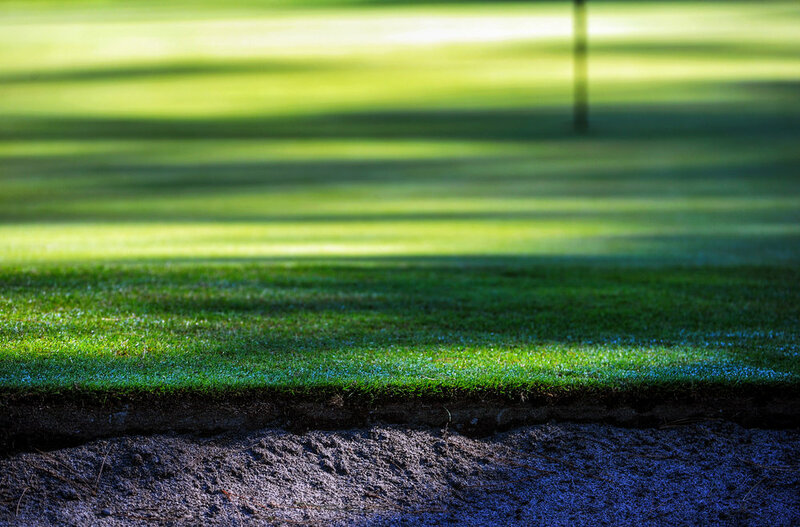 This is to be of similar mould to the FedEx Cup on the US PGA Tour and rewards players for being consistent over the full season as well as competing in more events. 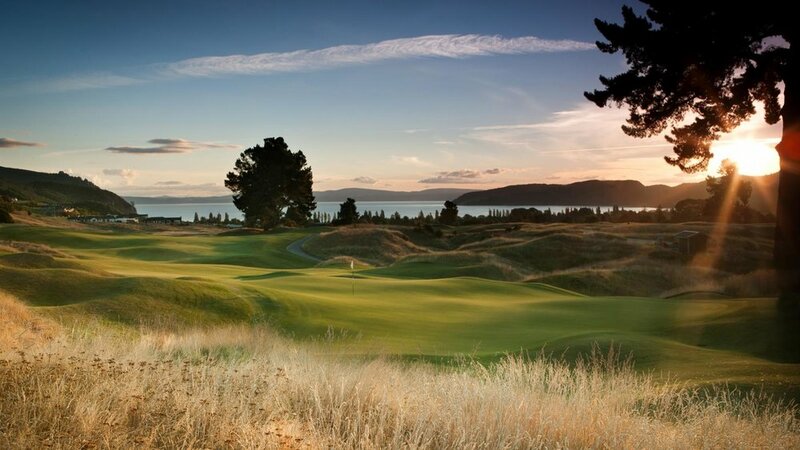 Keep up to date with the latest Jennian Homes Charles Tour News & insights by following New Zealand Golf.